There is something truly special about tasting fresh produce while chatting with the farmer that brought it to fruition. 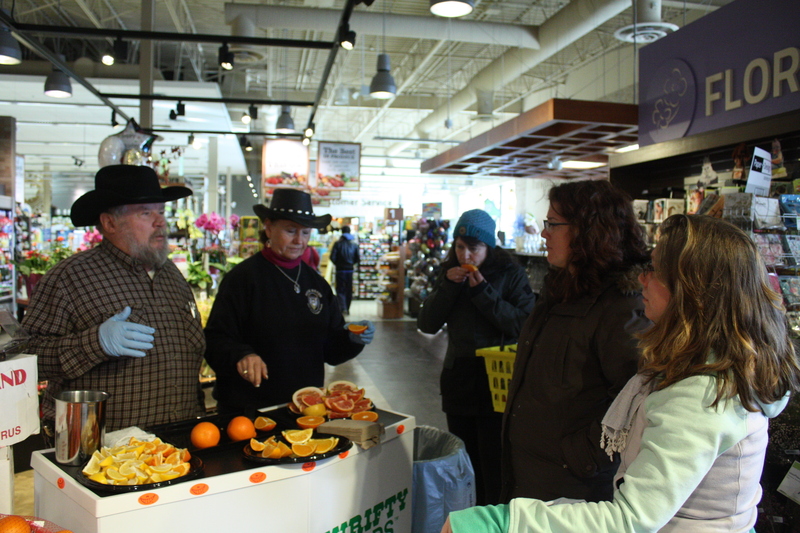 When I heard that Lisle Babcock of Deer Creek Heights Ranch would be handing out samples of his terrific Buck Brand Organic Citrus at my local Thrifty Foods, I made a date with my mother to meet the man behind the oranges that we can’t get enough of every winter. 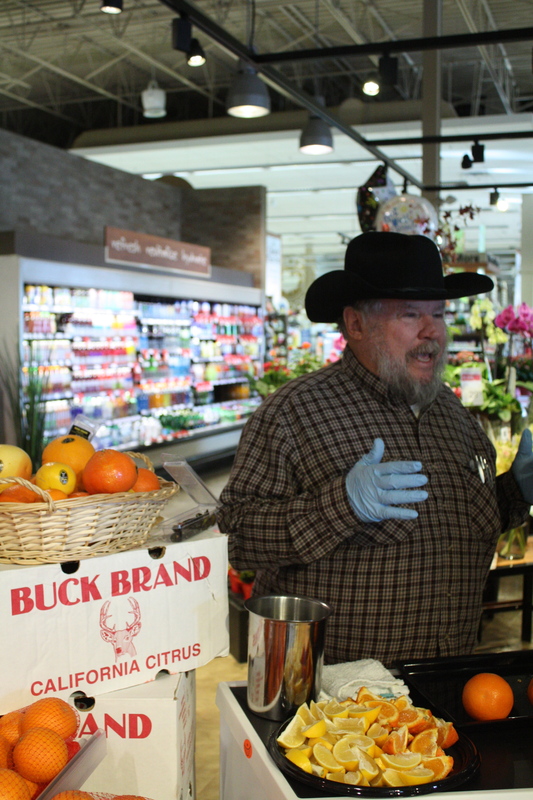 With his cowboy hat and many, “Ma’am”s Mr. Babcock was generous and genial with the samples of the many types of organic citrus that are currently in season on their ranch. 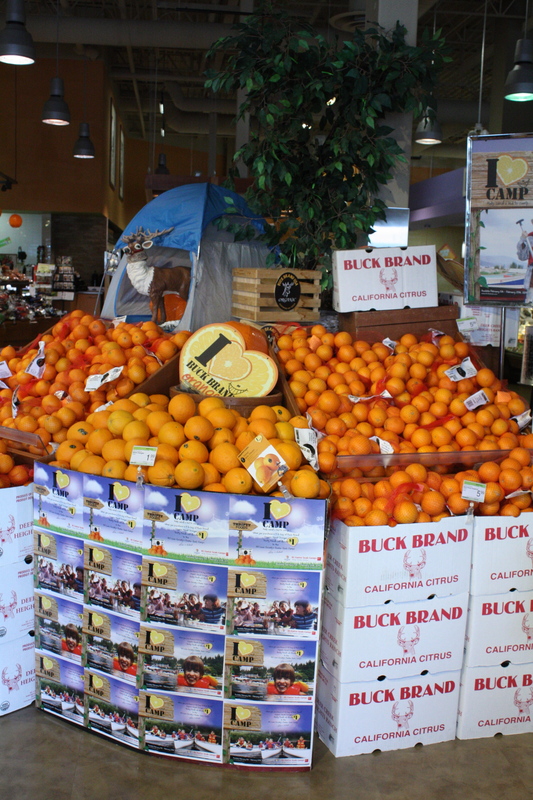 Thrifty Foods has an exclusive deal to carry Buck Brand Organic oranges and some of their 80 different varieties of citrus fruits in British Columbia. I go through bags and bags of their navel oranges every winter and supplement my citrus cravings with grapefruit, tangerines, pommelos, blood oranges, sweet limes and anything else that is available throughout the citrus growing season. Until February 25th, when you buy a 4 lb. 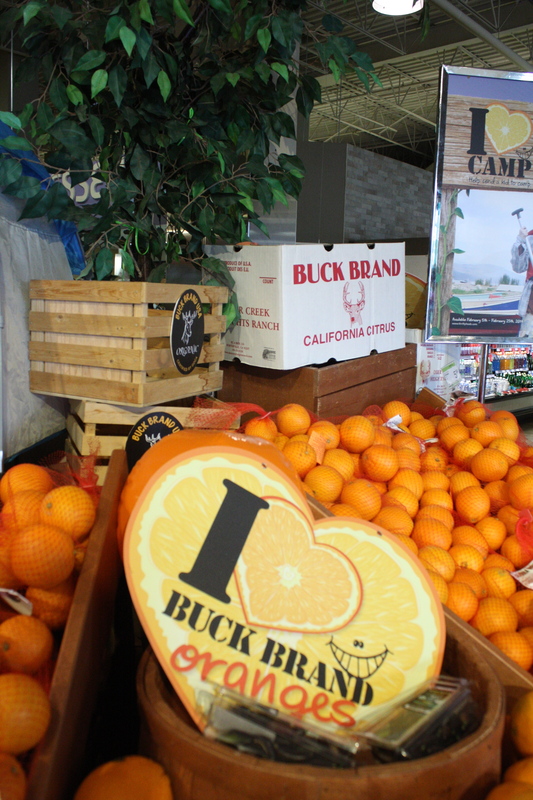 bag of Buck Brand Navel Oranges at Thrifty Foods, they will donate $1 to BC Lions Society’s Easter Seals Camps to fund kids camp fees at Easter Seals Camp Shawnigan and Camp Squamish. Plus you’re supporting a 5 acre family owned organic farm with almost 1000 citrus trees, including many heritage and hybrid varieties. 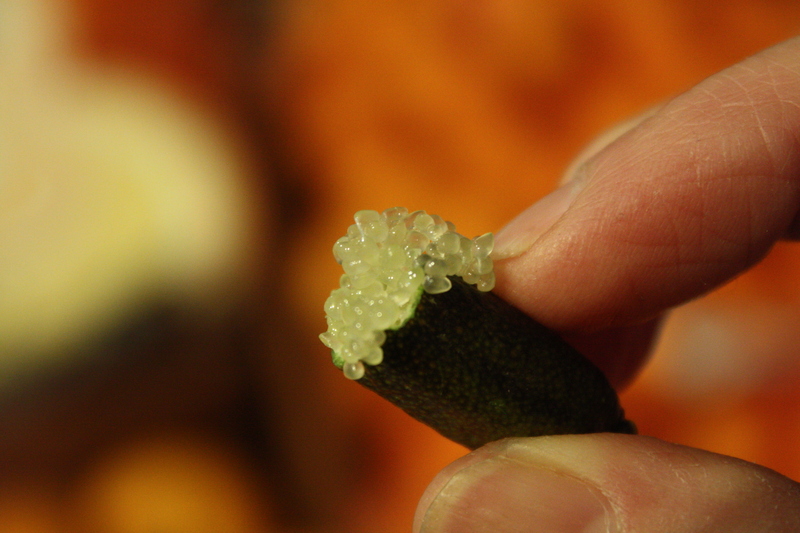 While all the citrus samples were delicious and juicy, I was most interested to try the Finger Lime, I’d seen all the pretty pictures on the internet and I was curious to see if they tasted as fascinating as they looked. Originally from Australia, Deer Creek Heights Ranch has been growing them in Terra Bella. California for 4 years. Lisle cut one in half and gave it a gentle squeeze to make the tiny little juice packets bubble up to the top, to be enjoyed like an ice cream cone. The flavour is similar to a very floral lime, quite tart and tangy, but it is the texture as the little pearls pop inside you mouth that is so delightful. I bought a 50g package to bring home and enjoy at my leisure and to share with my son. We had a great time chatting with Lisle and Mary Lou and I really appreciate that they make such an effort to share their luscious fruits and take the time to interact with Canadian consumers. I now have a nice selection of citrus beautifying my kitchen counter and I’m faced with the delicious dilemma of incorporating them into a recipe or just enjoying them as nature intended. 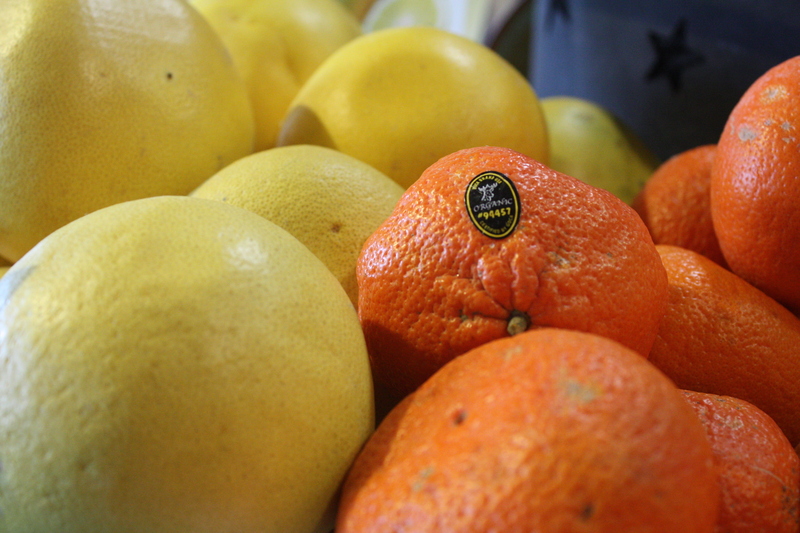 What is your favourite citrus fruit outside the holy trinity of lemon, lime and orange? Posted in Ingredients, Kid Friendly, Photos, Places, Snacks, Vegan, Vegetarian and tagged buck brand, California, citrus, finger lime, lime, oranges, organic, sample, sampling, sweet lime, tangelo, tangerine, tasting, Thrifty Foods. Bookmark the permalink. Apparently, I just can’t get enough cauliflower. 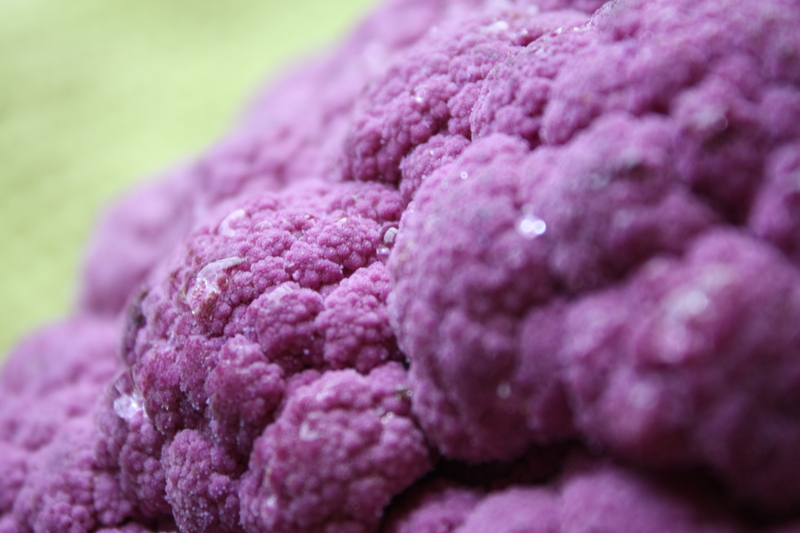 I was seduced by the intense colour of this purple cauliflower at Thrifty Foods and I felt the need to document its journey from produce to dinner. It’s my first video ever, so forgive the roughness. The best part of making this video was my 9 year old son, using this clip as his recipe, made me this for lunch during the BC Teachers’ Strike this week. The power of Youtube! There will be more videos to come, it was too much fun NOT to do again, so subscribe to my channel on YouTube to see what happens next. 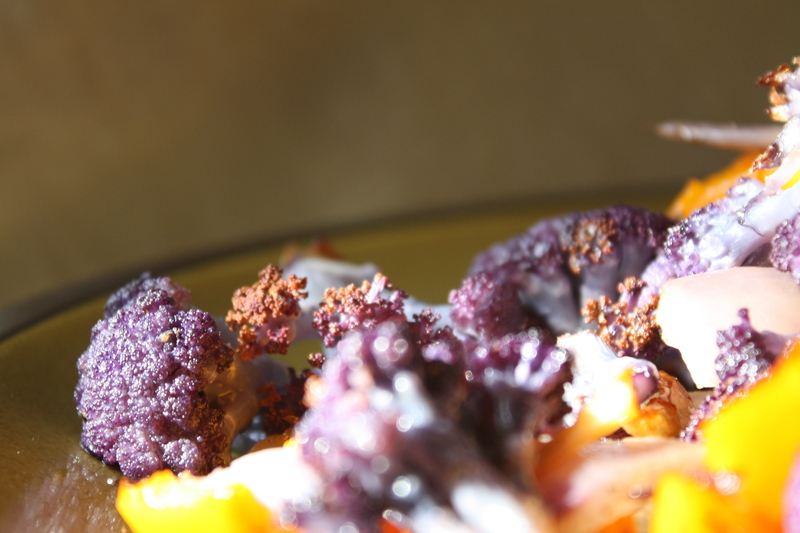 Watch the clip and see the pretty curds above turn into the flavourful dish below. 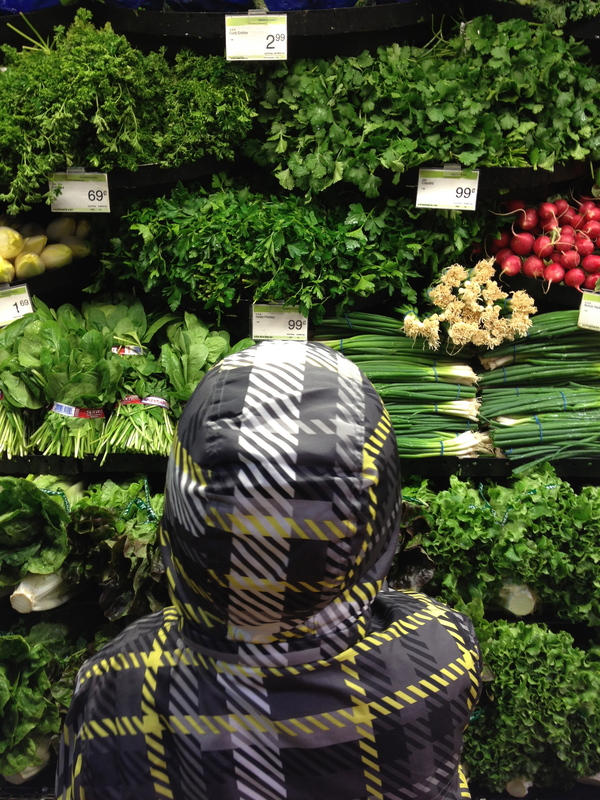 I hope that the next time you find yourself in the produce section of your local grocer, you too find inspiration in the bounty presented that you must make room for in your basket. 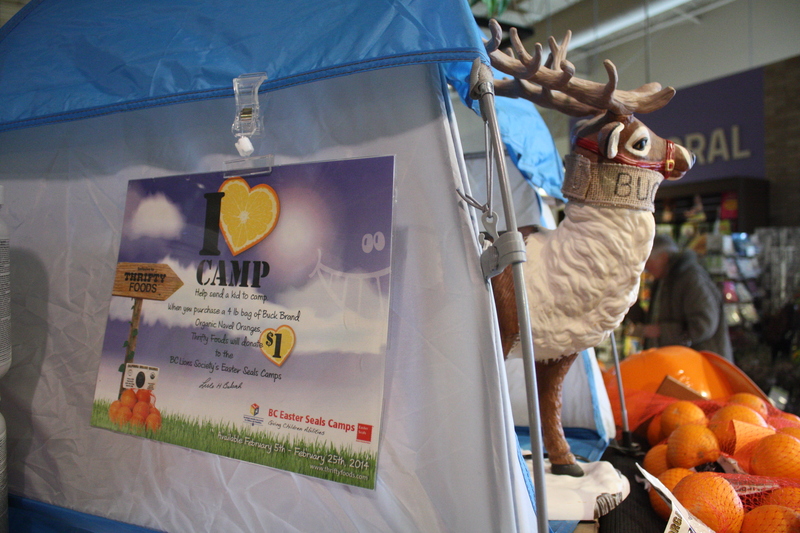 Posted in Kid Friendly, Recipes, Video, Young Fresh Chef and tagged bell pepper, cauliflower, onion, roasted, Thrifty Foods, vegetables, YouTube. Bookmark the permalink.